Summary: One Sunday morning after a long night of partying, Henrik “HP” Pettersson, a slacker with a lot of ego and very little impulse control, finds a cell phone of an unfamiliar make on a commuter train. Through insisting and slightly uncanny messages that refer to him by name, the phone invites him to play a game. HP accepts without hesitation. 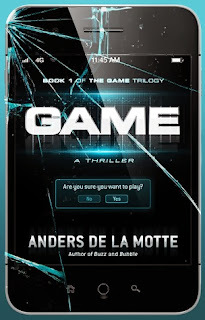 First in a fast-paced and riveting trilogy, Game will leave you guessing. Follow the rules, and everybody gets hurt . 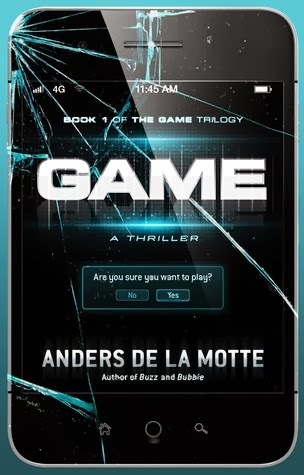 . .
Game is a high-octane, gritty thriller that will keep you guessing! I have to confess that thrillers are not always my favorite type of book, but the premise of this one had me really intrigued so I had to try it out. I'm really glad I did because it ended up being really enjoyable! HP. 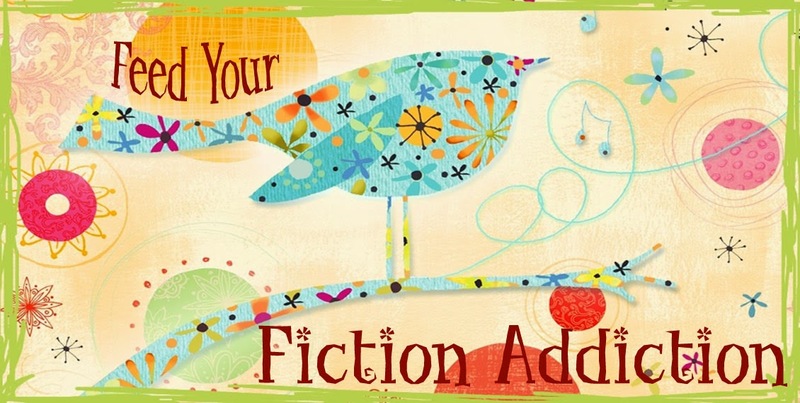 Those of you who follow my reviews know that I have a hard time connecting to a book with an unlikable main character. The fact is that HP is a very unlikable main character. HP is perfect for The Game - a somewhat morally bankrupt loner who isn't opposed to breaking a few laws or hurting a few people to get what he wants. He's selfish, foul mouthed and an all-around not-so-good guy. And he really doesn't have any desire to change. As the book moves on, you do find out that HP has some redeeming qualities, but they're a long time coming and you're never quite sure what side HP will end up on when it's all said and done. Because of this, I had a harder time enjoying this book at first - it did improve as the action and the suspense took over, though. The Game. The premise of The Game is incredibly intriguing and you wonder just how far HP will go for his perceived fame and glory. The tasks that HP has to perform start out simple, but get more and more dangerous as he advances in The Game. And when things go very wrong, HP realizes that things may not be as they seem. This book is full of action from start to finish! Rebecca. The book is told from both HP's and Rebecca's perspectives. Rebecca is a police officer/bodyguard who ends up getting pulled into The Game (I won't spoil exactly how). She is a bit detached from the world because of something traumatic that happened in her past - a mystery that unfolds throughout the book. She struggles with guilt over this traumatic event, both because of what happened and because she let someone else pay the price for it - and to make matters worse, someone is leaving her threatening notes. I actually found Rebecca's story more compelling than the main plot of The Game. The twists. This book was full of twists, a couple of which I saw coming, but quite a few that I didn't see coming at all! The whole book was a guessing game - who really worked for The Game and what was its true purpose? Who was out to get Rebecca and exactly what happened in her past that was causing her so much guilt? Would HP choose to stay in The Game? Escape The Game? Destroy The Game? Or would he have no choice at all? You are definitely kept guessing and some of the answers will definitely surprise you! Game was an exciting read and I'm now eager to read the next book in the series. For fans of thrillers, this book is a definite go! 4/5 stars.